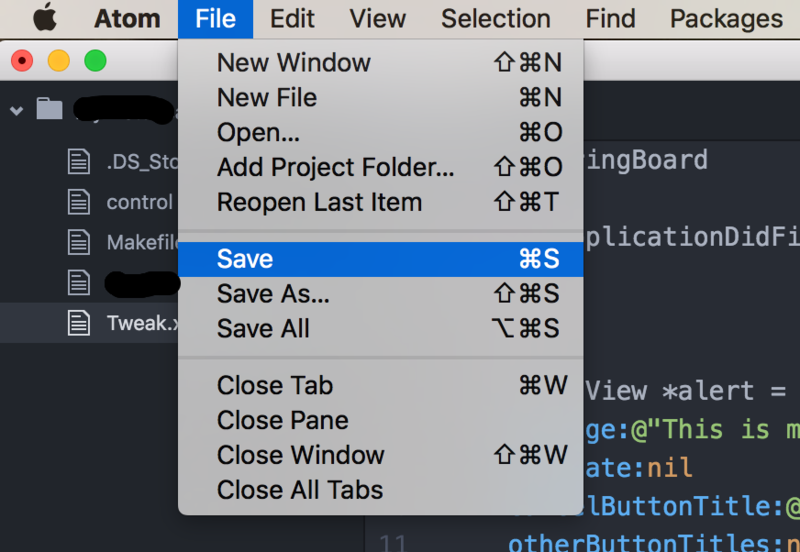 In this tutorial, I will teach you to install Theos on macOS and you will create your first tweak. 19) Then run: brew pin dpkg. You can take a break, the first part is done! - this is your device’s IP). Congratulations! You just finished the part 2! Now, we will install Open SSH on your device. Note: Don't follow this part if you skipped the part 2. If you already have OpenSSH installed on your device, skip this part. 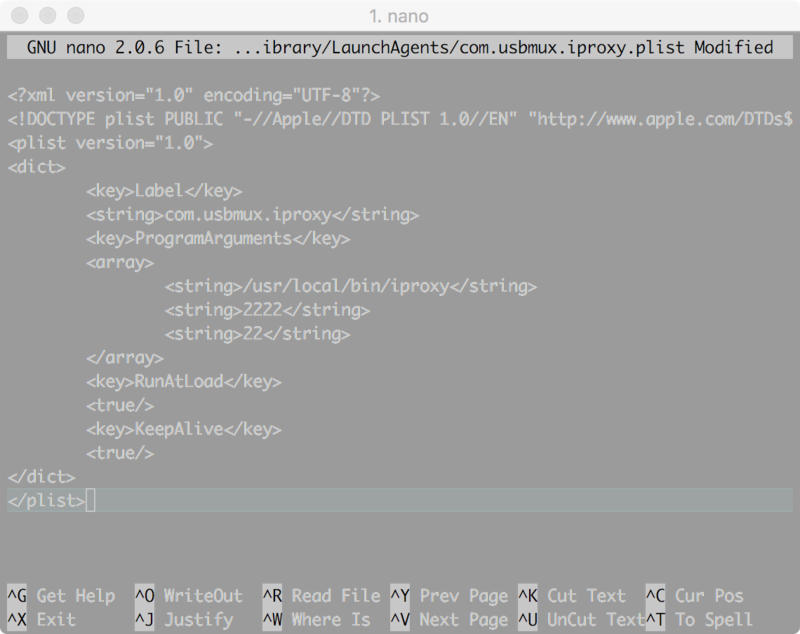 1) In order to test/install tweaks on your jailbroken iPhone from the Mac, you will need to have OpenSSH installed. To keep your privacy and device safe, I will provide the steps to changing the root password (as the default password is the same for everyone). 8) If you see the following message “Authenticity of host cannot be established. Are you sure you want to continue connecting, yes/no, type Yes and press Enter/Return. 9) You will be prompted to enter the root SSH password. Type the following password: alpine and press Enter/Return. If you don't want to connect your device over USB SSH, skip the part 4 and follow the part 5. 13) If you see the following message “Authenticity of host cannot be established. Are you sure you want to continue connecting, yes/no, type Yes and press Enter/Return. 14) You will be prompted to enter the root SSH password. Type the following password: alpine and press Enter/Return. Yay! The part 4 is done! Configuring SSH is done. Now let's install Theos! Note: This was an exemple. 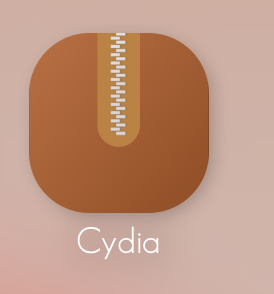 You choose the path of your tweaks folder and you choose the name of your tweaks folder. 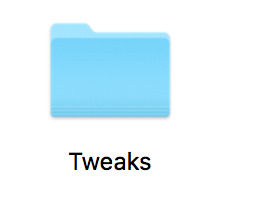 You are are ready to create your first tweak. Excited? :) Your first tweak will be called PopupOnStart and will simply show a popup on startup. 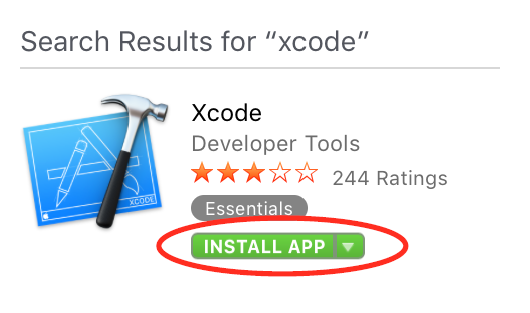 1) First, I recommend downloading and installing a text editor. 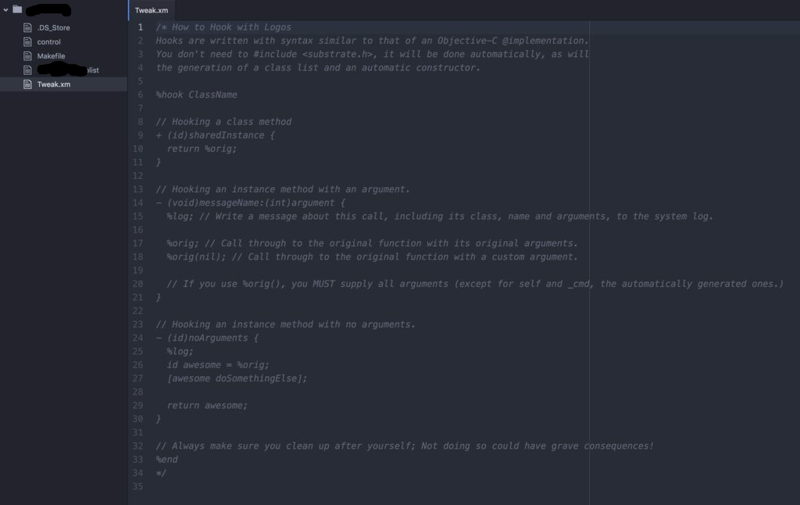 A couple good ones are Sublime Text and Atom. 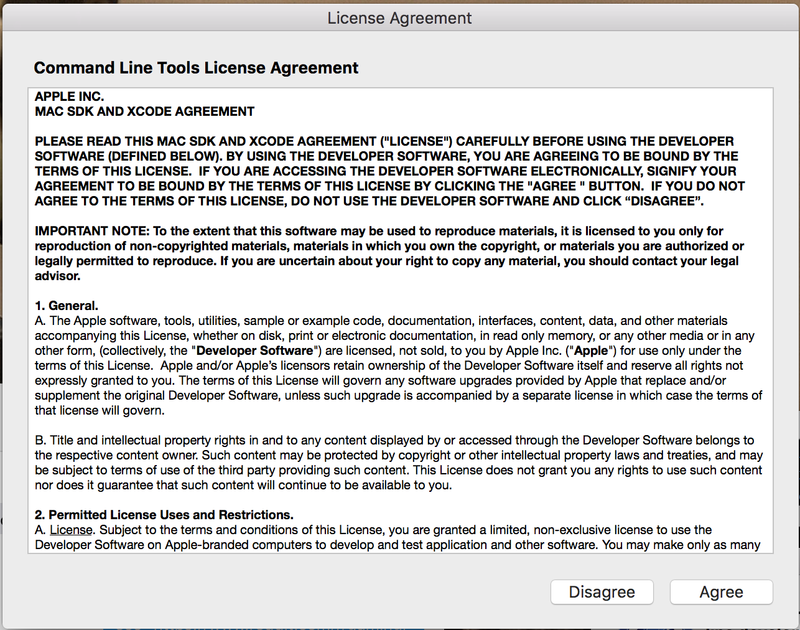 I personally use Atom; however, neither choice is right or wrong. Both text editors are great. UIAlertView *alert = [[UIAlertView alloc] initWithTitle:@"Hello World!" message:@"This is my first tweak and I'm happy!" Here we are. This is the last part of this tutorial. At the end of this part, your first tweak will be installed on your device. 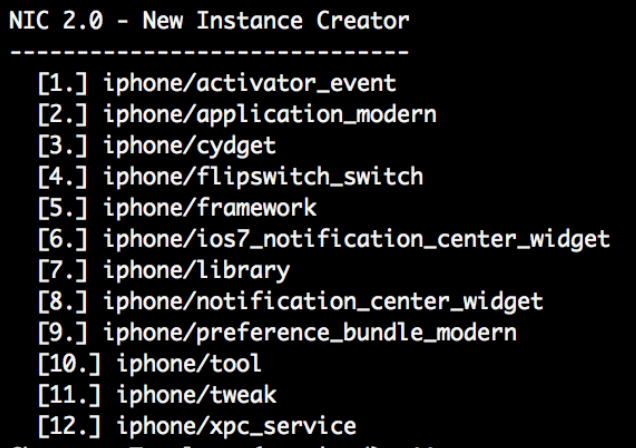 1) Now that we created the package and input code for the tweak, we need to install in on our device to test it. 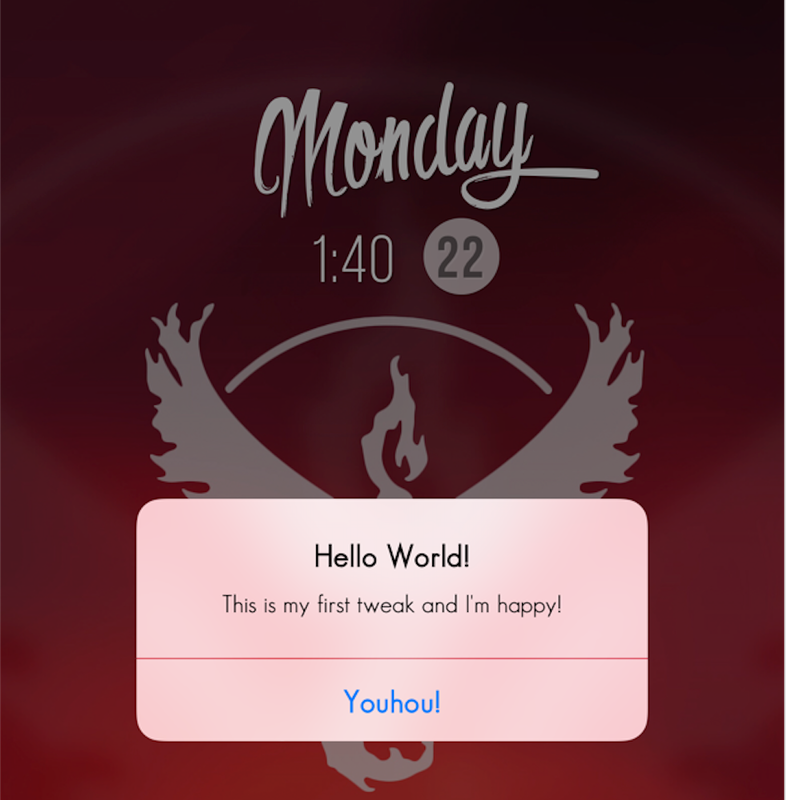 5) After the respring, you will see the the popup you made: Hello World! Congratulations! You have successful installed Theos, created a tweak, and installed/tested the tweak on your device! 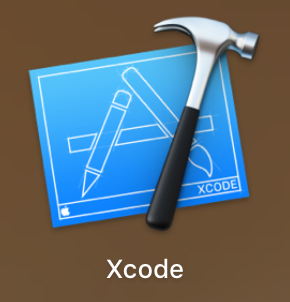 I wish you all the best luck in developing future tweaks to help improve the community!